Put together your fantasy team of tennis players, collect points, and win material prizes or cash! Choose the players you think will perform best at an upcoming ATP tournament. Whenever one of your players wins a match, you collect points. In many tournaments there are awesome material and cash prizes at stake. 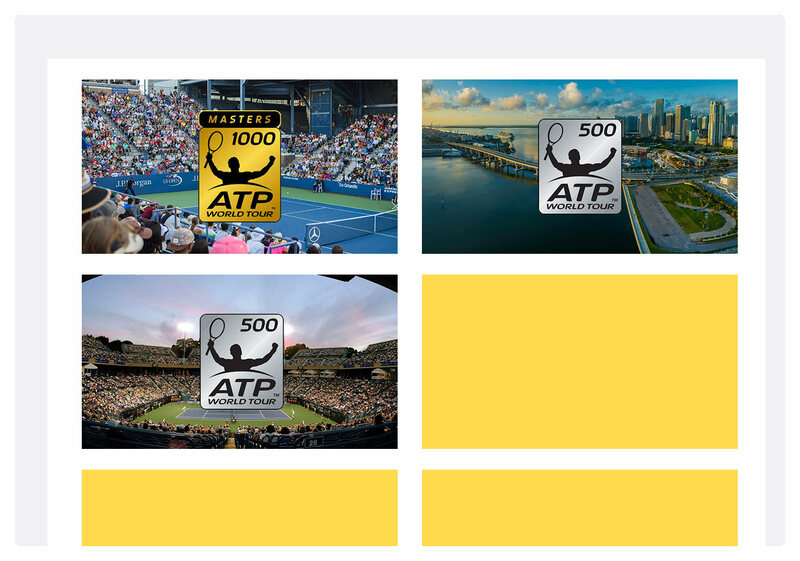 Miami Open, Wimbledon, US Open… At tennisprophet the tennis season is never over. 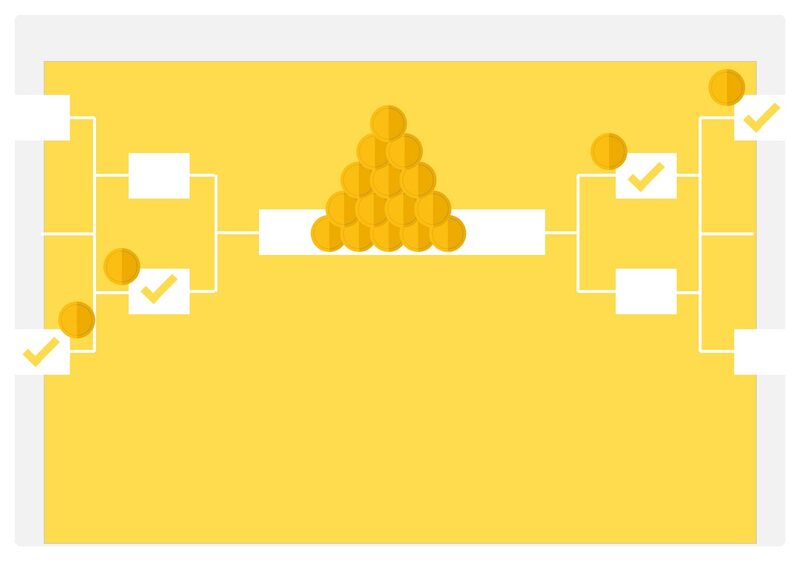 Play all ATP tournaments and show us your tennis expertise! Registration will open about one week before the tournament start. Who is going to be in your fantasy tennis team? Select the best players for your fantasy tennis team. For every tournament you can put together your team within a limited amount of budget. Murray should not be missing, or will Thiem be in your team? You will be ranked with the other contestants based on the number of points your players collected. There will also be some bonus questions to further increase your points. We just started with our fantasy tennis site. 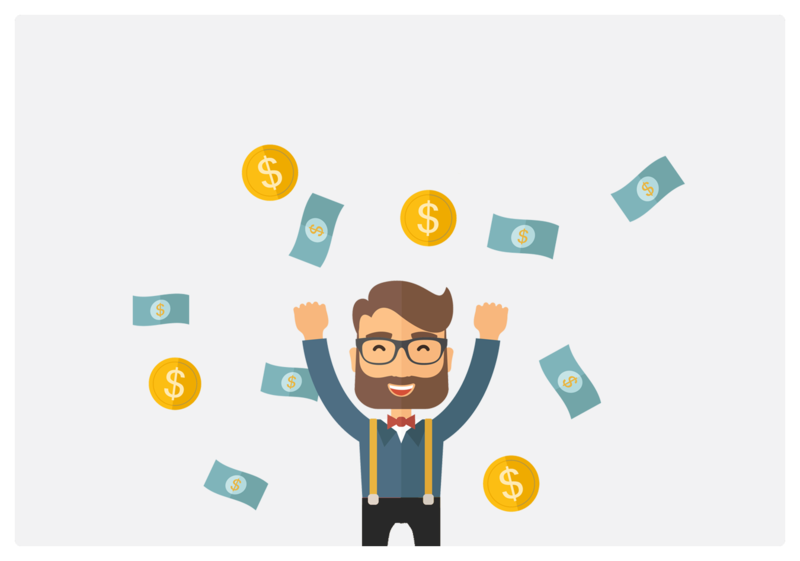 Join us now and benefit from higher chances of winning. We are constantly expanding our offer and game options. PS: We are looking for motivated tennis fans, who join our team.